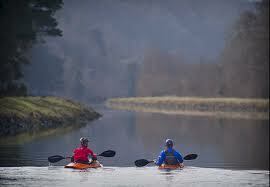 Boots N Paddles are a mobile activity provider offering amazing outdoor experiences across the Scottish Higlands. 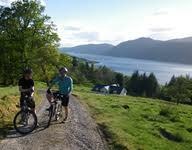 They offer a range of fun activities in the Loch Ness area and a comprehensive canoe hire and shuttle service. There is plenty of walking in this area – Ordnance Survey Explorer Map Nos 415 and 416 refer to the local area. 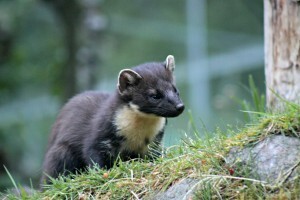 There is an abundance of wildlife in the area including pine martins, otters, red and roe deer, red squirrels and the possibility of seeing a large prehistoric aquatic creature !! You could spot a majestic golden eagle, a diving peregrine a red kite or even a merlin. There are also osprey, hen harriers and buzzards in the area as well as an abundance of sea birds. 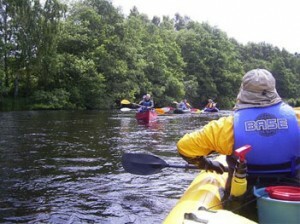 http://www.macguiding.co.uk You can explore the mysterious Loch Ness either using your own equipment or with a guided group – see link above. Only 15 minutes away is the Great Glen Water Park with activities such as white water rafting, canoeing, sailing, mountain biking, and abseiling. 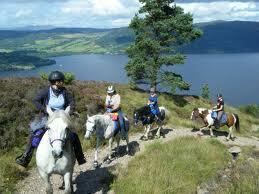 Close by at Drumnadrochit is the Highland Riding Centre offering riding lessons, trekking and trail riding. 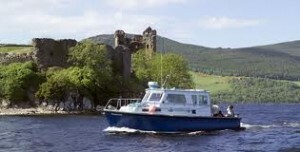 Jacobite Cruises on Loch Ness http://www.jacobite.co.uk Pick up from the Clansman Harbour near Abnachan on the A82 towards Inverness (approx 18 miles). You can choose a cruise lasting from 1 to 3.5 hours or even charter a boat. The official dolphin cruise at Inverness www.inverness-dolphin-cruises.co.uk leaves from Inverness harbour out into the Moray Firth with a good chance of seeing bottlenose dolphins, whales and porpoise together with common and grey seals. There is also a large selection of birdlife to see such as gannets, terns, red kites, ospreys and a variety of wading birds in the Munlocy Bay RSPB Sanctuary. 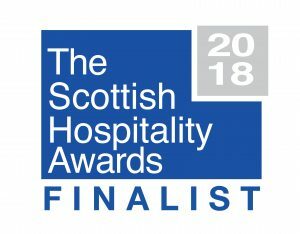 For the motorist there are many stunning roads to drive including the magical road to the Kyle of Lochalsh and the bridge to Skye which is about an hours drive, and considered to be on of the most beautiful roads in Scotland. 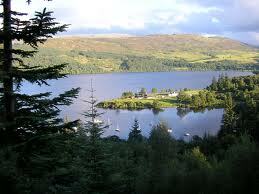 There is also Glen Affric, Beauly and the Black Isle to explore as well as the regional capital Inverness. 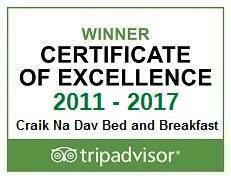 We are equidistant between Aviemore and Aonach Mor Ski Centres, each being approximately an hour away, so if the conditions are better one way than the other you have the option to take advantage of the better weather. Aviemore and the Cairngorms Ski Centre in the heart of the Cairngorm National Park – www.visitaviemore.com The centre has many outdoor activities to choose from including skiing and snowboarding in the winter but also many other activities in this area in other seasons. 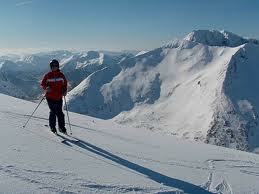 The Aonach Mor Ski Centre which is in the Nevis range of mountains – www.nevisrange.co.uk Here a gondola can transport you 650m up to the Mountain Discovery Centre with its restuarant, bar and gift shop on to Aonach Mor which is just a stone’s throw from Ben Nevis. As well as skiing and snowboarding you can follow the mountain trails to panoramic viewpoints or hire a mountain bike to explore the trails.